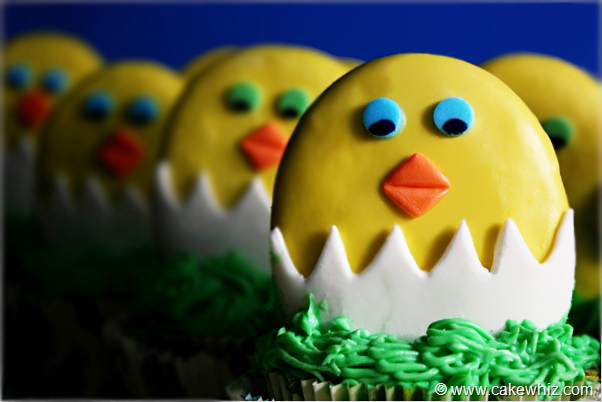 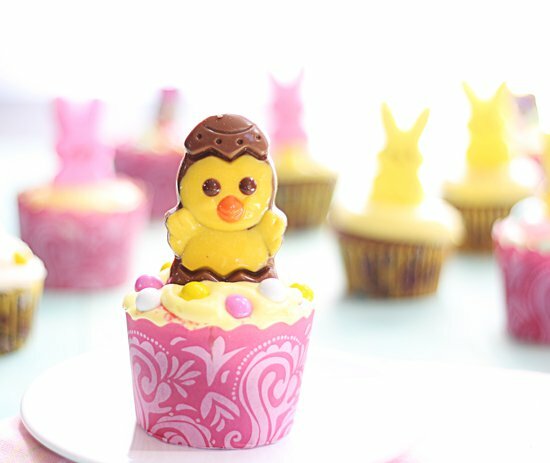 These Easter cupcakes look almost too good to eat! 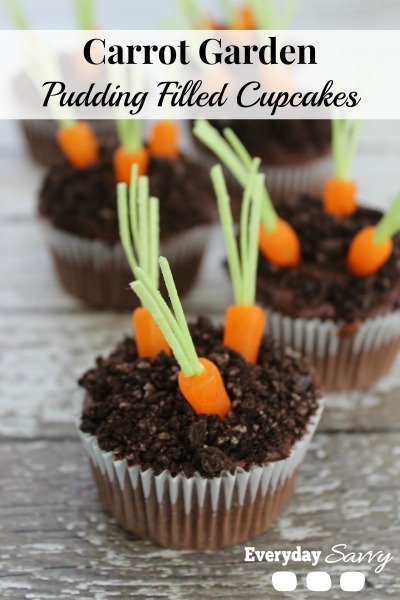 Your child will have so much fun baking them, and then of course eating them! 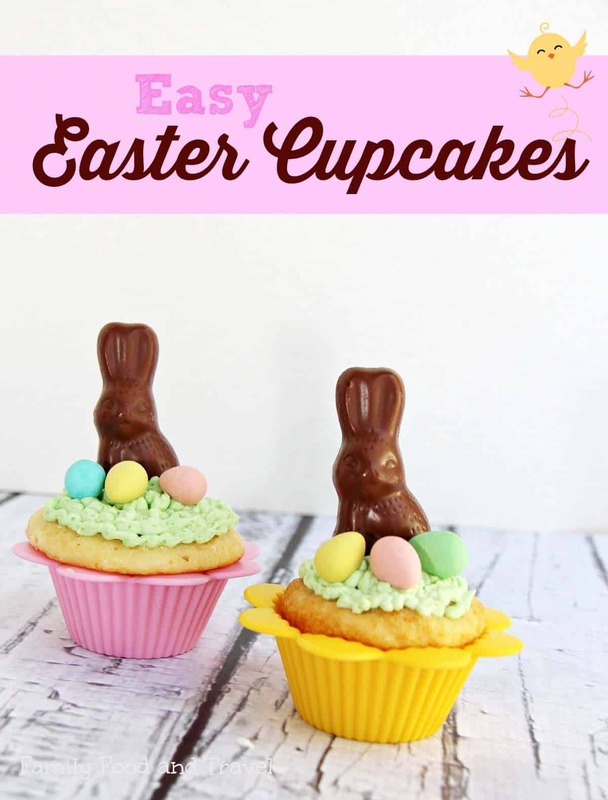 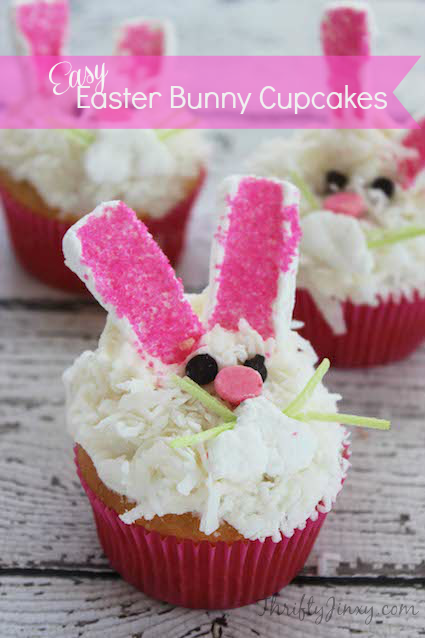 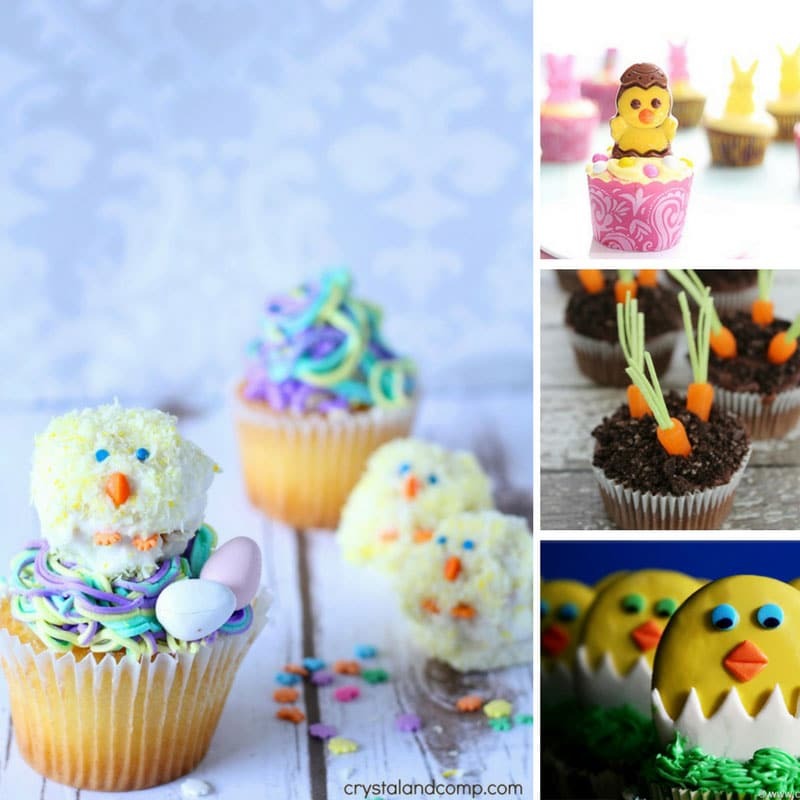 These Easter cupcake recipes for kids are going to make baking together this Easter so much fun. 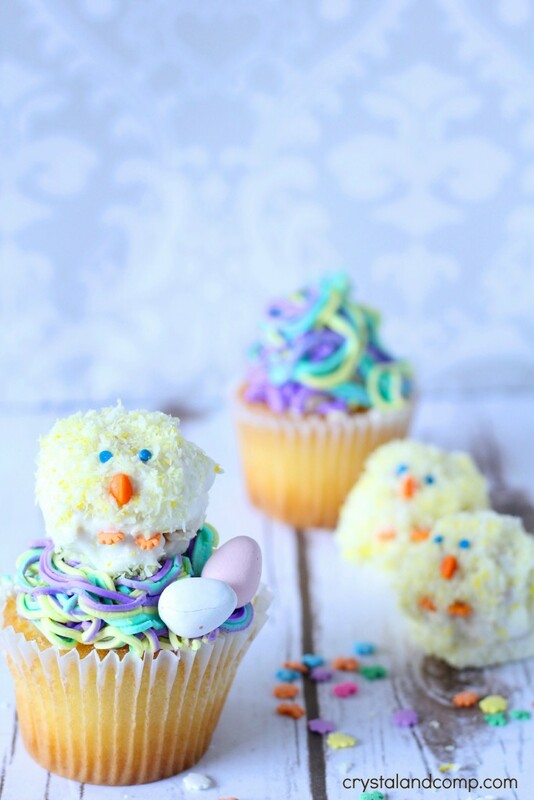 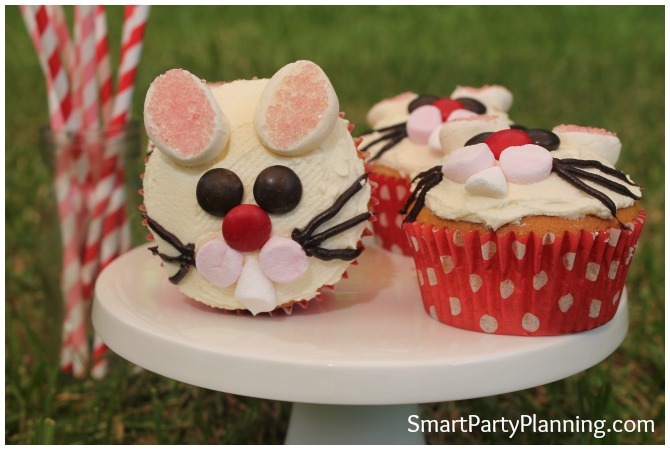 Kids will love choosing the cupcakes they want to make and they will really enjoy decorating them and eating them too! 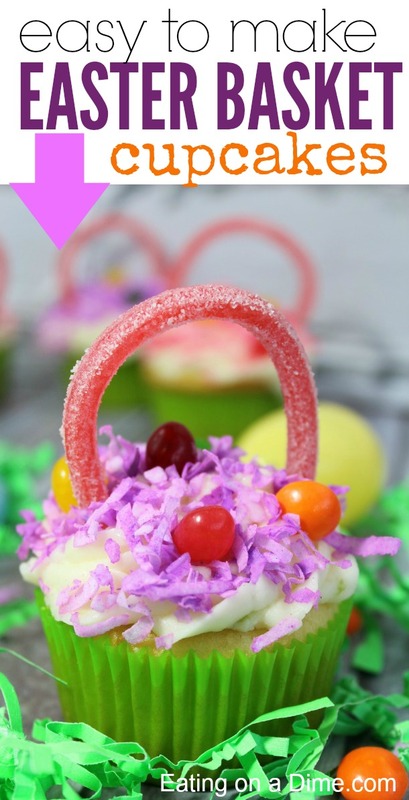 Next PostNext 9 Awesome Disney Easter Baskets Your Kids Will Go CRAZY For!